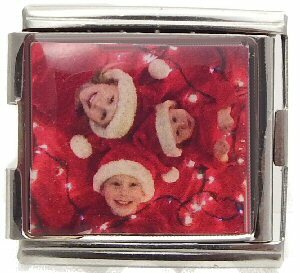 This is a custom 18mm Square Photo Charm . Please send photo after purchase. Best results come from photos like a single person or image that cam be reduced to a small size! 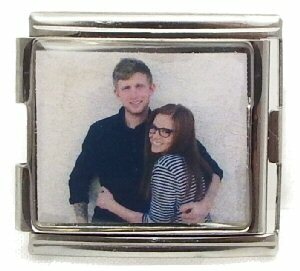 This is a custom 18mm Square Photo Charm . Please send photo after purchase. Best results come from photos like a single person or image that can be reduced to a small size!